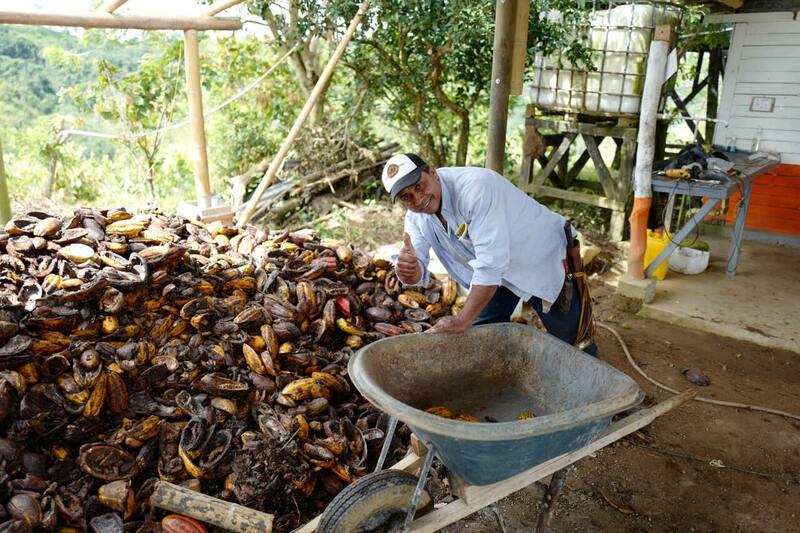 Our Innovation: Cacao Pod Husk Recycling for complete organic Criollo farming. 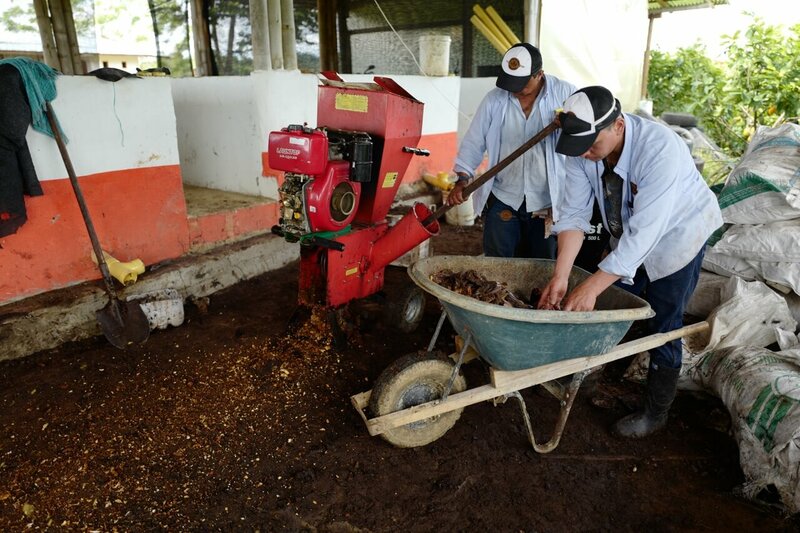 One of the innovations at Hacienda Betulia is the cacao pod husk recycling. We carefully collect the pods and remove the fermented fruits. 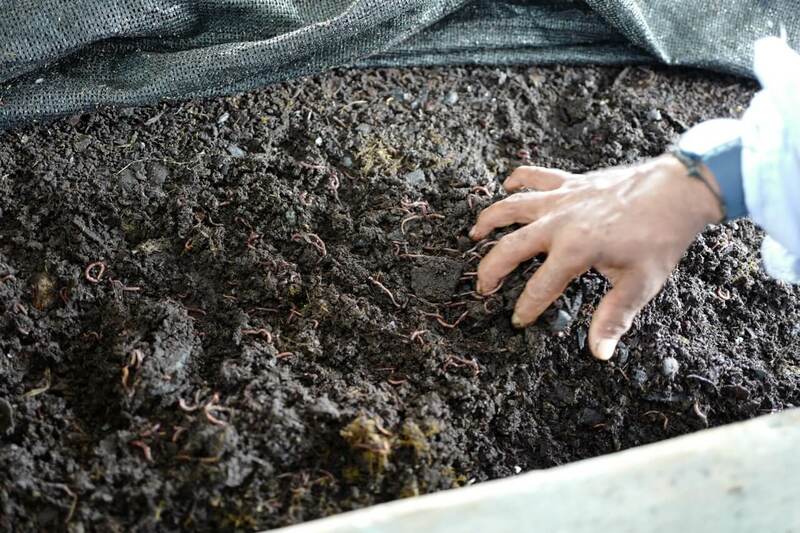 We dry, crush and feed the pod husk as food to millions of Betulia worms. They love it and do the magic by transforming it into humus, which has the valuable elements needed by the cacao trees to produce new pods. That’s how we achieve our sustainable organic Cacao Betulia! We are awarded as Most Innovative Farm in Colombia 2018. Collection of the empty Cacao pods. After drying, the pods will be crushed and shredded into small pieces. 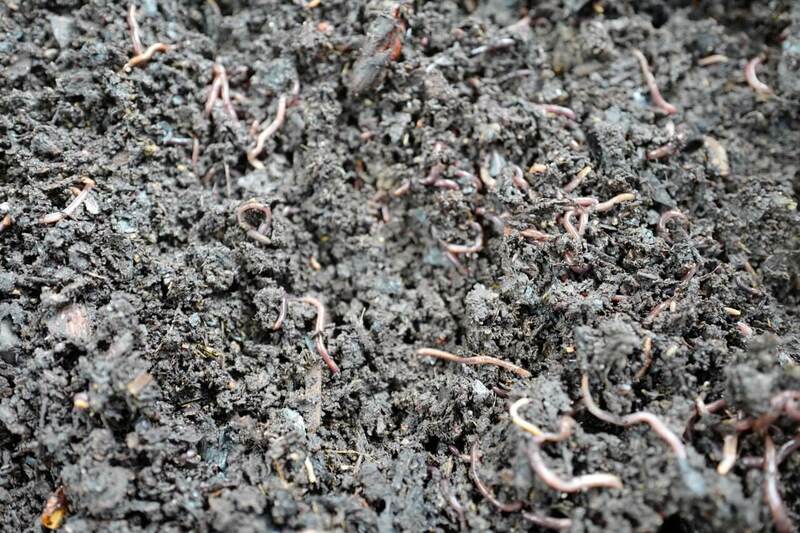 The pieces are feeded to millions of endemic worms. 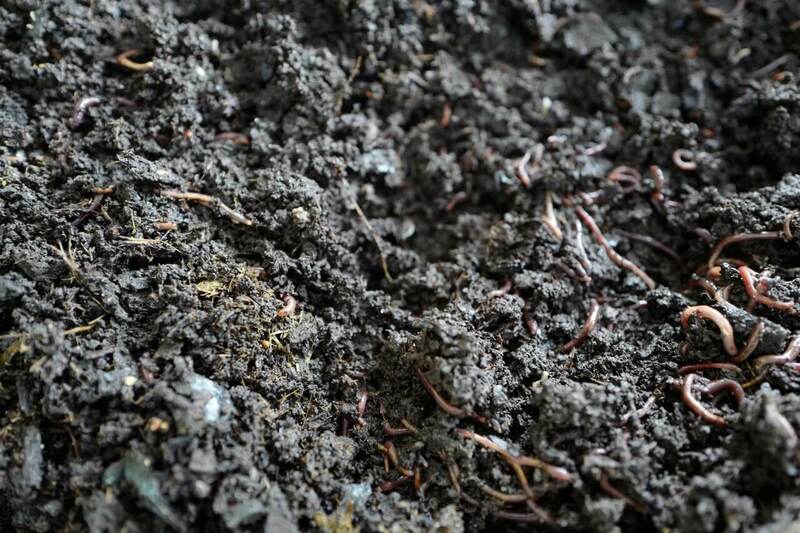 The worms turn the pods into new humus with valuable ingredients for our growing Cacao trees. Every Betulia Criollo tree get it´s share of the new humus. 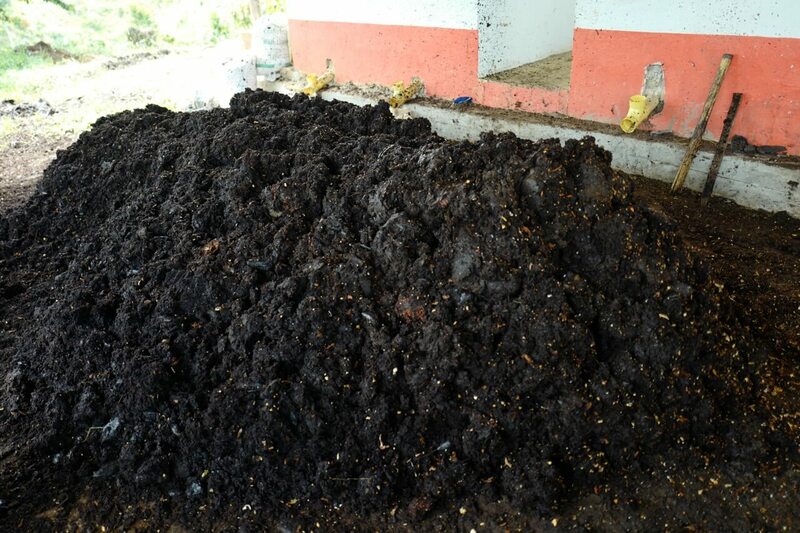 Thnaks to this innovative cycle, Hacienda Betulia is growing it´s Cacao completely organic!